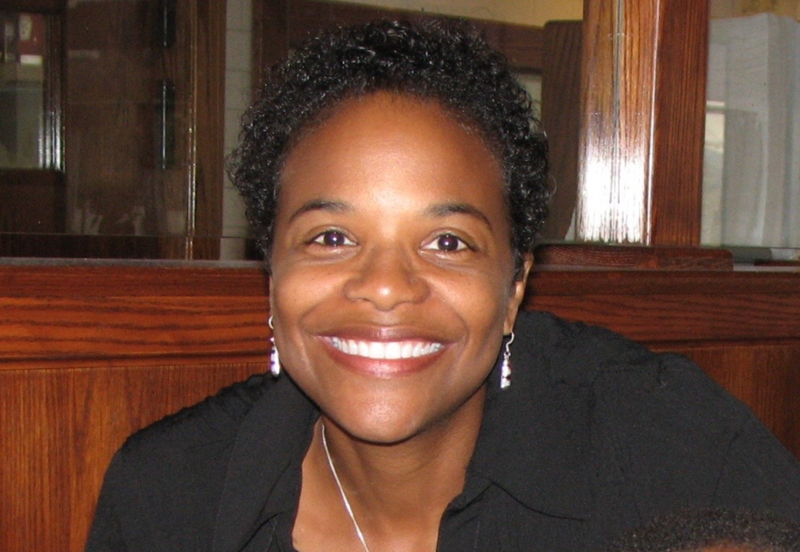 Dr. Durene Wheeler has dedicated her life to educating and fighting injustice. A professor at NEIU since 2006, Wheeler teaches in the College of Education and Arts and Sciences. Wheeler was born in Ohio and earned her bachelor’s at Wooster College then attended Ohio State for her masters and doctorate. As an undergrad, she was a studio art major, with a minor in sociology. Her first masters was in higher education and student affairs with a minor in counseling psychology. Her doctorate is in cultural and social foundations and education, with a minor in Women’s and Gender Studies and African American Studies. She admits that she stumbled upon teaching. “I decided that I wanted to teach because I was working in disability services. I was helping out students and doing workshops for parents to help them transition. Because if you are a student with an information processing disorder in high school, your parents are your advocate,” Wheeler said. “When you get to higher education, parents have to get out of the way and let the students be their own advocate. And some parents had a lot of trouble with that. So we would do workshops to train them. But we also do workshops to make our faculty a lot more sensitive in dealing with students that had different learning styles and different learning abilities. So that’s when I think I got the idea to teach,” she continued.